Injecting a party with an instant blast of creativity and fun isn’t always easy unless you happen to know a good gelato cart. Then, things pretty much take care of themselves. 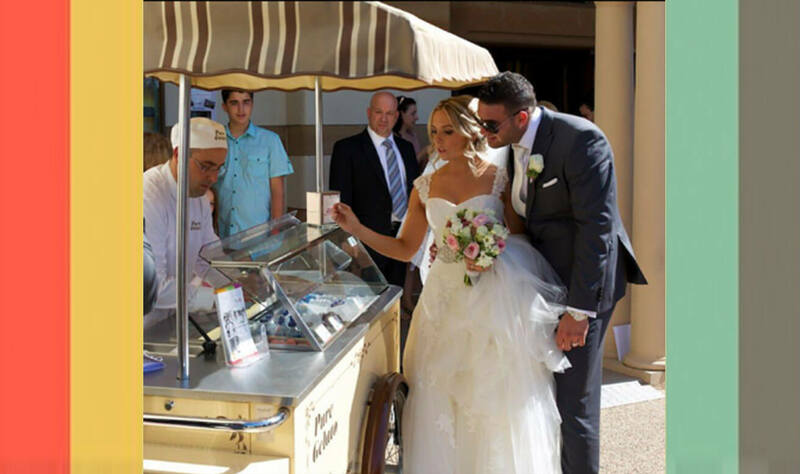 At Pure Gelato, we aim to be that exactly that: by offering premium Gelato treats for fundraising events, corporate parties, private functions and wedding celebrations, we want people to relish the flavour of these special days. In short, we want people to have fun while eating gelato…but “fun” and “gelato” are, of course, redundant. Call us old-school. Our cart has a throwback “retro” style that evokes the feelings of a summer refreshment on the Italian countryside. By offering delicious gelato for affordable prices, we help facilitate any party, sure, but we also like to add to the atmosphere for a event as well. 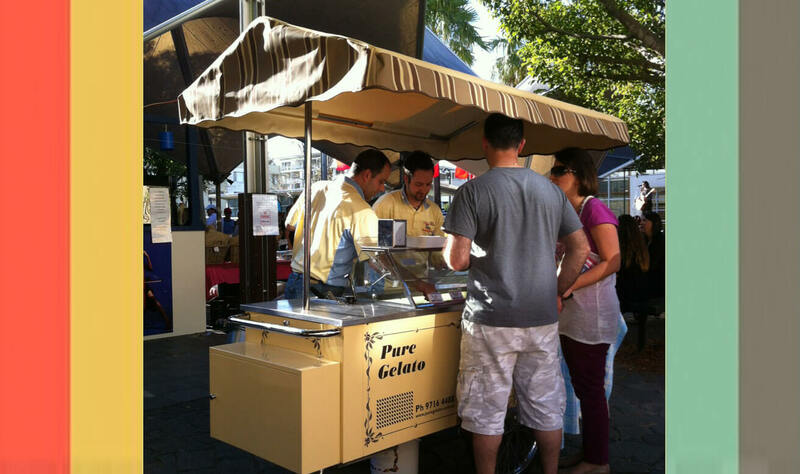 That means a professional approach and a friendly, casual attitude that keeps people coming back to the gelato cart hire they trust most. Drop us aline and we'll be sure to get in contact with you.